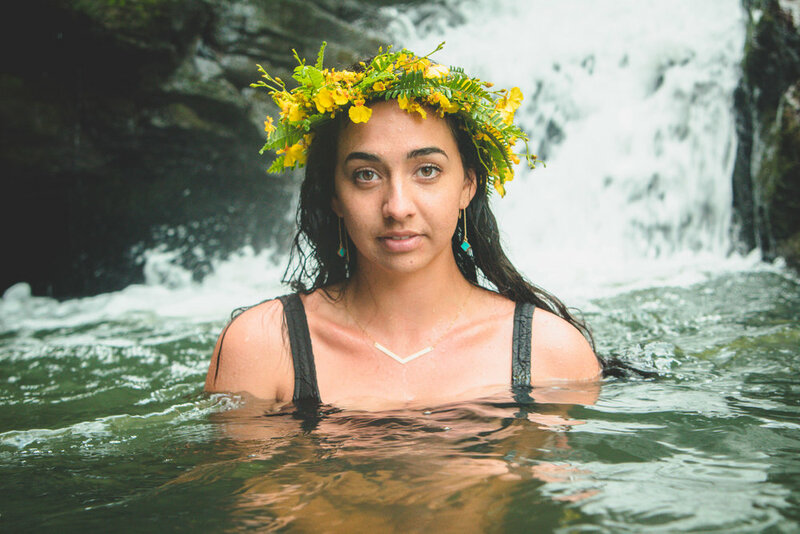 Moi Moi (pronounced moy moy) is a specially-curated marketplace, both local and online, featuring products from companies that support various important causes on Hawaii Island and the globe. 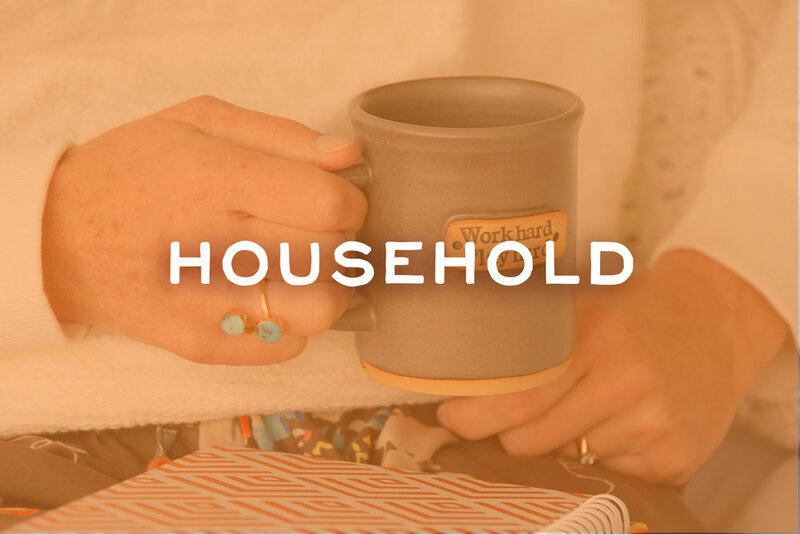 From sustainable mugs to artisan jewelry, every product carries a story behind the hands that made them. With each purchase, you become a part of the collective effort to help our communities here in Hawaii and around the world. Mahalo for making our little blue dot a better place! Every garment helps to empower and improve the lives of women working to remain free from exploitation in India. Handsewn with love, proceeds from these clothes bring about hope and opportunity in the form of living-wage jobs, skills training, and education. Your purchase provides safe and steady employment as a pathway to freedom for these women and their families. Every one of these handmade jewelry pieces has a local and/or a global giveback. 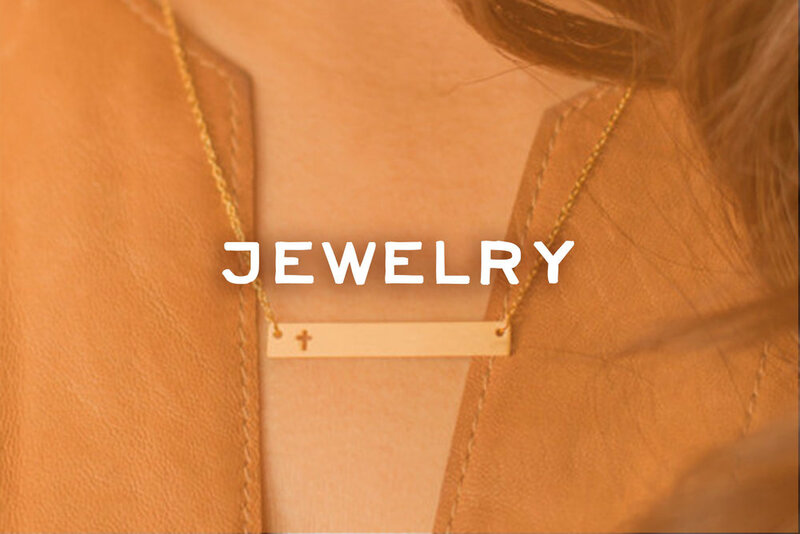 Our globally sourced jewelry helps empower girls and women locally and abroad. 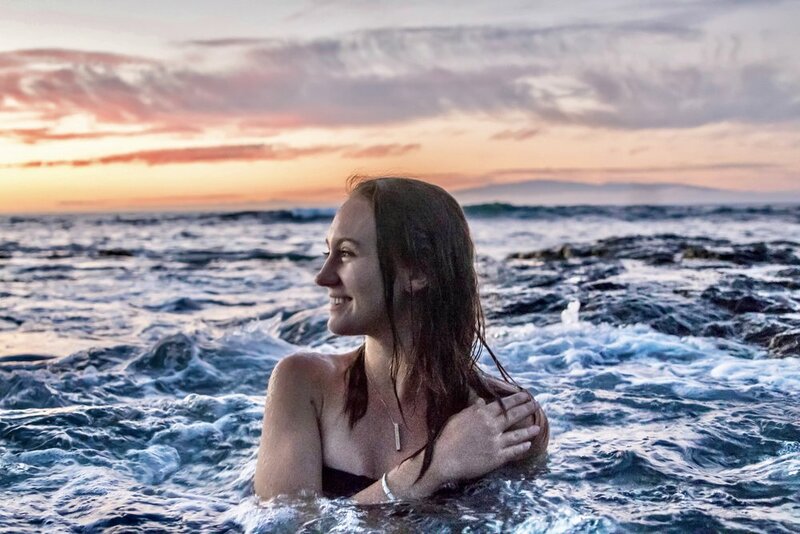 From helping women find freedom from sexual exploitation to empowering healing in young girls on the Big Island, this is jewelry that gives back. By purchasing the jewelry here, you are assured that you are making a difference in someone’s life. Every mug you purchase provides one week of clean water to someone in Central Africa. Access to safe, clean water has the power to transform communities and save lives. In addition, these mugs have become everyday instruments of encouragement and inspiration. In the right hands, they are tools for meaningful conversation. A simple word can take on a powerful significance. 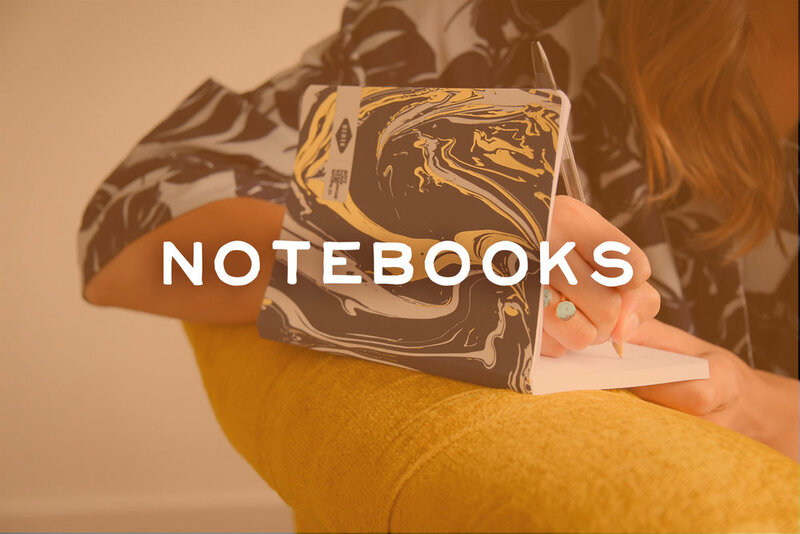 Every notebook purchases helps educational efforts across the globe. Education is fundamental in bettering our globe and alleviating poverty. Both boys and girls in third world countries, will be given an opportunity to attend school, raising up future leaders. These journals, which are beautifully designed by a local artist-Jenna-Light Wave Designs also give back to our local keiki as well.